Weekdays 2 p.m. – 7 p.m. I grew up in Massillon, Graduated (barely) from Jackson High School, lived here for 24 years did a little time in Cleveland and it’s not what it’s cracked up to be. 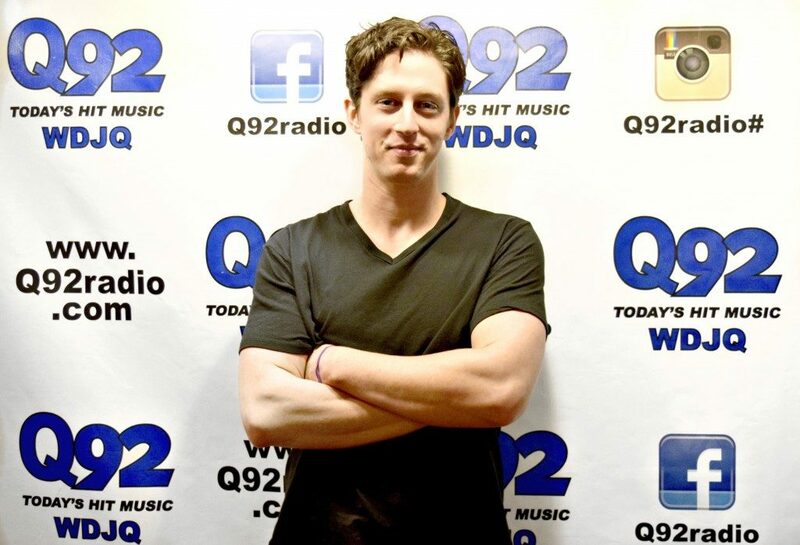 I am so excited to be back home and here at Q92. If I’m not trolling the Internet for stuff to talk about I’m probably looking up how to pronounce big words so I can impress the ladies. I hate wearing pants and love talking to myself in small dark rooms. Catch me on your radio every weeknight 2 PM-7 PM! A song of vanilla ice and fire (Video) Fire and ICE ICE BABY!!! Game of Thrones Recap | Before season 8 (in 3 minutes) Before you Start Watching the Final Season of Game of Thrones . Big dunk- "we have liftoff"
Big block - "Houston we have a problem"
Two guys figure out genius way to get free McDonald’s (Video) If you want to remove a human from the situation I say "Good on ya mate" Get as many free Cheeseburgers as you can. Drew On Q92 shared a post. Indian honey collector stuffs his mouth with BEES!! What took this guy down the road to "stuffing his mouth with Bees" ????? How does somebody even decide that's what they wanna do ?? The federal government loves shellfish apparently. Hmmmm.... @senrobportman @SenSherrodBrown @RepHagan do you have 10 mins to talk to your constituent?? ?